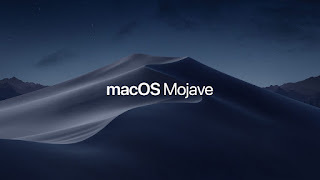 Apple has released macOS Mojave 10.14.4. The operating system upgrade adds support for Apple News + and Dark Mode for Safari. To download it, open Systems Preferences, and click on the Software Update icon. It’s a free upgrade.